a) Brilliant set of photos – many memories of living on The Island brought back to life – gura mie moor ayd. 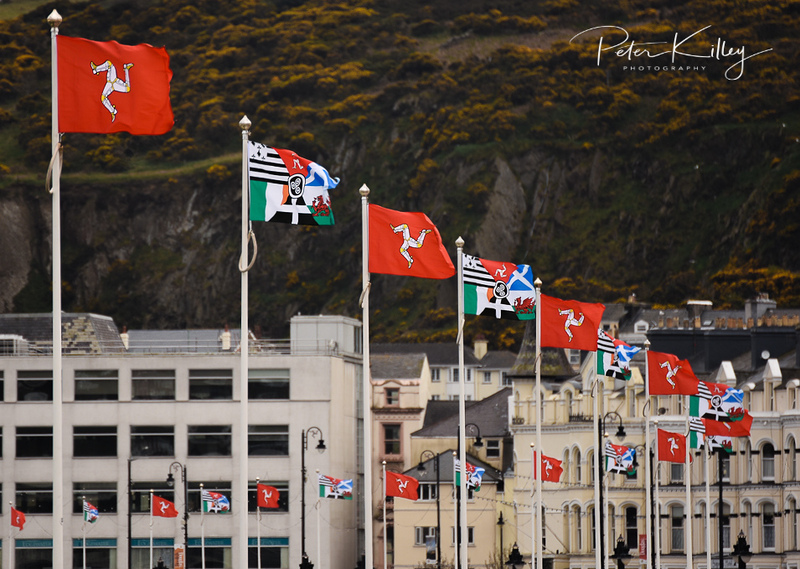 b) If you know which pillock bought the “wrong” Celtic Nations flags, and then compounded the felony by flying them up-side-down, banish them to The Calf!! !